Update your bathroom in no time with our innovative installation techniques. 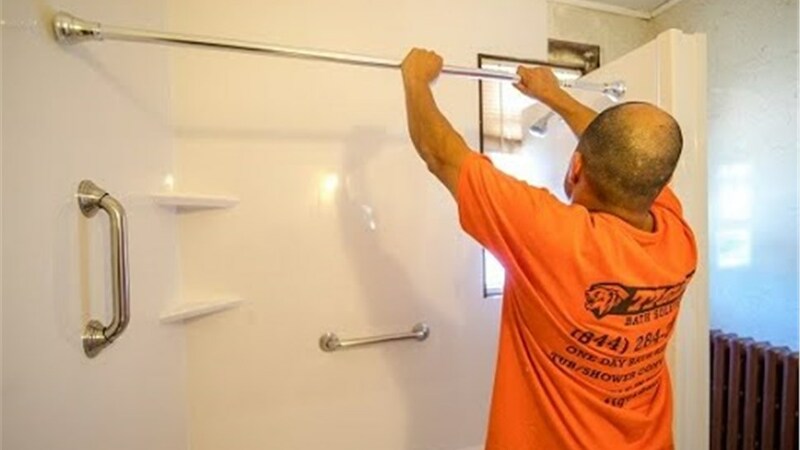 Is your household in need of Bolingbrook bathroom remodeling? 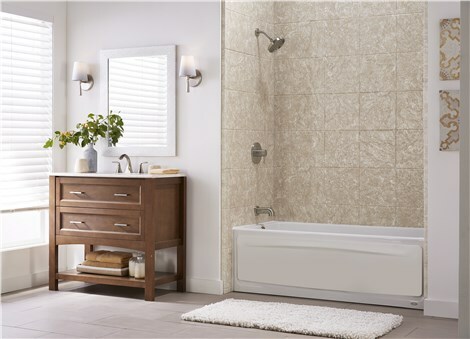 Tiger Bath Solutions has the affordable and efficient Bolingbrook bathroom remodel that you have been searching for. Our innovative process allows our professionals to come to your home and transform the appearance and feel of your bathroom within only a day! This is the perfect solution for any busy family or household on a budget. Read on to learn more about the many services that our Bolingbrook bathroom remodelers can offer you. 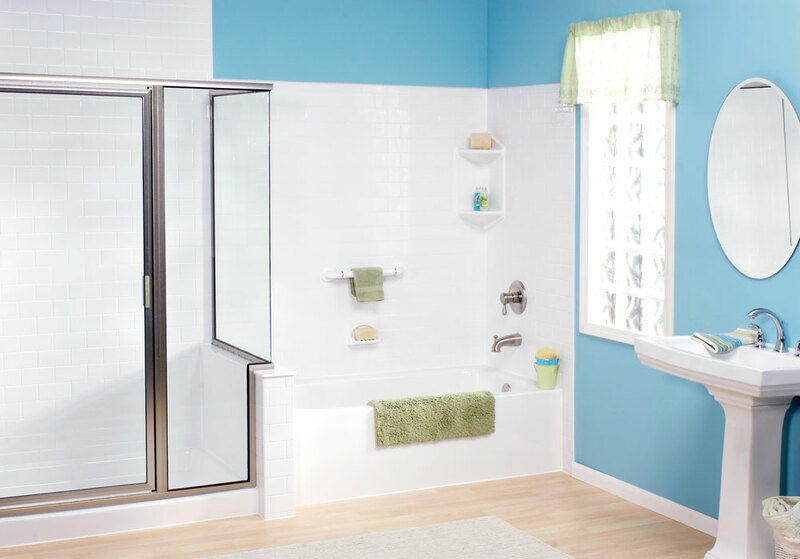 Bathroom Remodeling – Remodeling your shower or bathtub is simple and stress-free when you work with our experts. 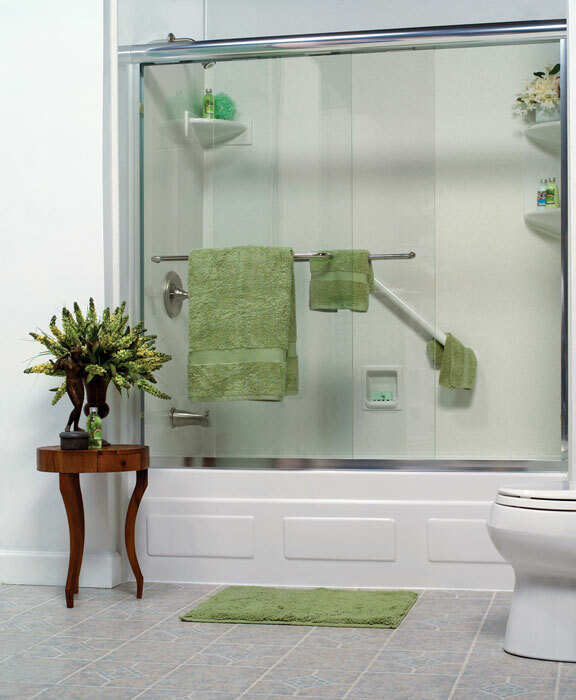 Bathroom Conversions – Transform your existing bathtub into a spacious shower that your whole household can enjoy. 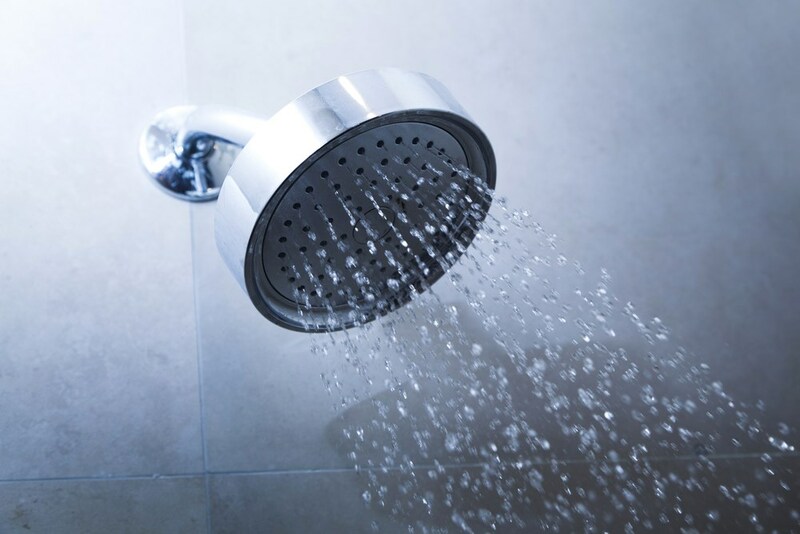 Shower Renovations – Your brand new shower will not only update the look of your bathroom but is virtually maintenance-free! Bathtub Renovations – Don’t let mold and mildew sit in your bath tub. Replace it with a brand new bathtub from Tiger Bath Solutions. Are you ready to learn more about the many Bolingbrook bathroom remodeling services we can offer you? Call Tiger Bath Solutions today or fill out our online form to schedule your consultation. A Bolingbrook bathroom remodel has never been easier! Our Bolingbrook bathroom remodelers are excited to begin work on your renovation.